After renovating your house, doing a general clean-up, or finishing a community project, you probably have a lot of things for waste removal. Green waste is just one of the types of waste you will encounter, and it’s important that you separate your green waste. Actively sorting your waste from the beginning of your project and setting aside green waste for a separate skip bin can benefit you and the environment. Green waste is biodegradable waste that can be composed of garden or park waste. It includes things like grass clippings, shrub and yard clippings, branches, woodchips, bark, wood, palm trees and branches, and weeds. These are all rubbish materials you commonly encounter but you may not realise the differences between green and other types of waste. The organic material which makes up green waste can be processed through a different disposal method. It’s not like your other general household waste, or plastics. The green waste can be turned to a local processor, and turned to mulch or compost. Recycling green waste has a lot of benefits. 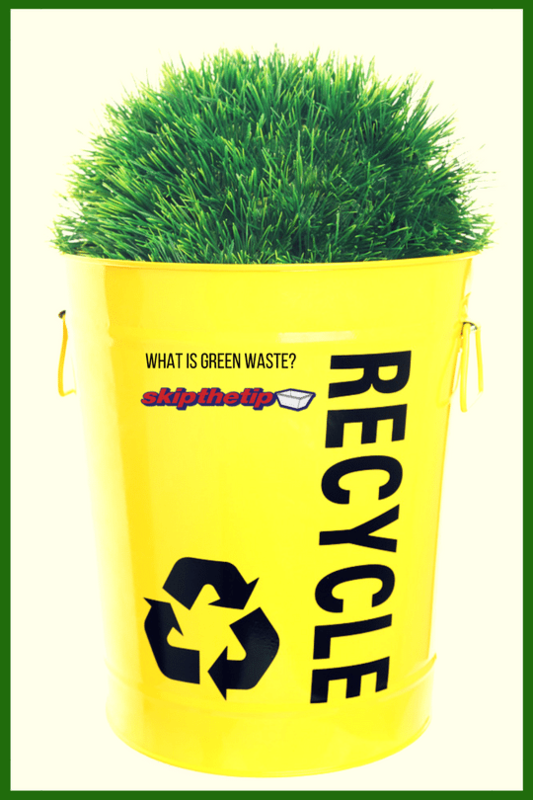 When you hire a green waste only skip bin in Newcastle, you are contributing a lot to the betterment of the environment. Every single Australian contributes an average of 400 kilograms of rubbish a year – that’s a lot. In fact, we Australians are one of the highest waste producers in the world. Recycling garden waste can significantly reduce carbon emissions because now your green waste will not end up in the same methane-producing way in landfills as normal waste. Moreover, the green waste you collect can go to a processing facility, where it is recycled to compost. This compost can then provide a lot of benefits to landscapers, gardeners, and community members as a soil enricher or soil blend. If you are looking for bin hire in Newcastle, you should note that there are regulations and restrictions at place. You can’t put tree stumps or branches greater than 100mm in diameter, fence palings, timber (especially treated), copper logs, or sleepers. There are also weight restrictions to consider. Accidentally putting plastic bags into your green waste skip bin can bring additional costs to you, and to the environment. The placement of prohibited waste, waste types that need special adjustment to, or waste that was not agreed upon in skip bins require additional disposal costs. You may not be able to maximise the cheap bin hire and the fixed weekly rate for skip bin hire. They can also pose harm when prohibited materials are included in the recycled compost. If you are still not sure of how to sort your green waste, you need not worry. The professional, reliable, friendly and helpful professionals at Skip The Tip will guide you through the service. You can contact us through our easy to use 24/7 online booking system. Call us at 0414 375 375 or fill in your details through or contact page, and we will be in touch shortly. We provide assistance in rubbish removal management anywhere in Newcastle.